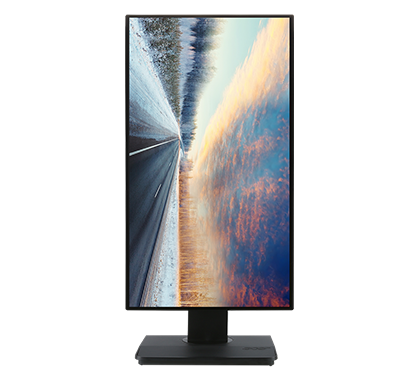 Work in finer detail with ultra-high resolution screens1 that give you plenty of working space with exceptional viewing angles. 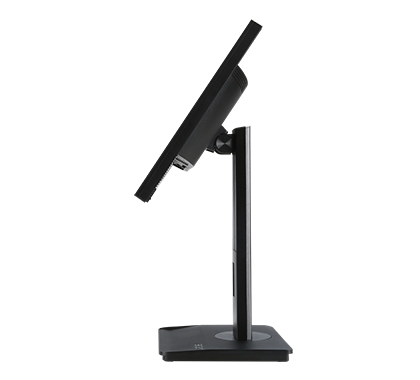 1 What’s more, if you place monitors next to each other, the zeroframe design ensures an almost uninterrupted view. Make sure your final product looks as good in real life as it did on the screen through tweaking settings in Acer ColorPlus technology and 6-axis color adjustment. 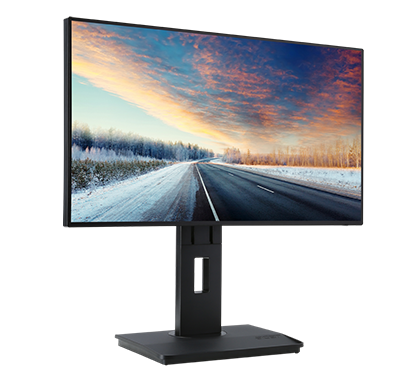 100% sRGB color coverage means you can really trust your monitor’s color reproduction. 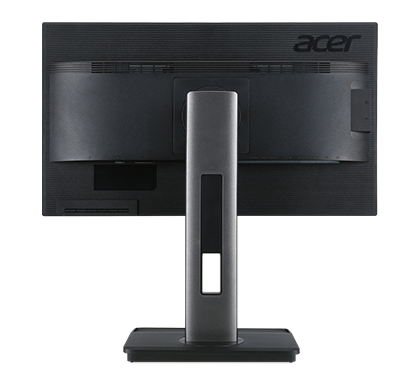 Acer EyeProtect technology helps to reduce eyestrain by eliminating screen flicker and blue light emissions. 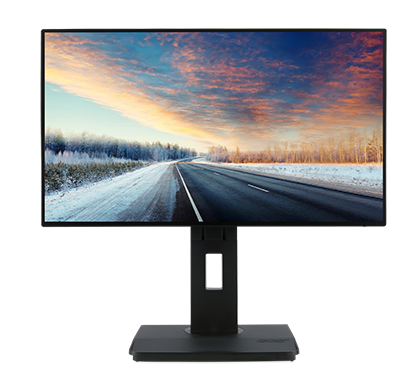 Meanwhile, Low dimming technology automatically adjusts screen brightness according to ambient light conditions. 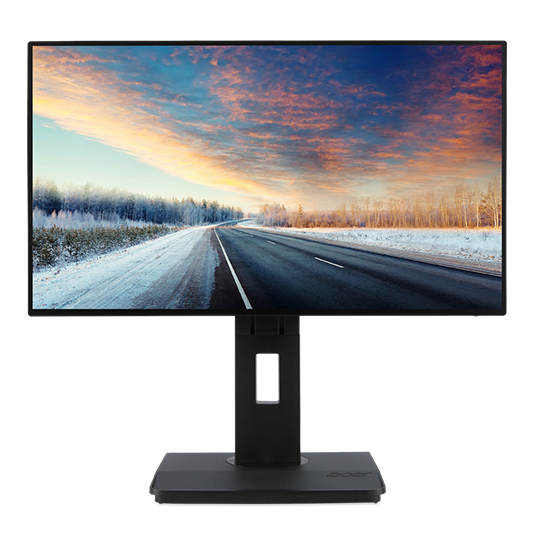 Acer BE0 monitors boast a wide spectrum of certifications, including ENERGY STAR®, TCO 7.0 and EPEAT Gold2 so you can rest assured that your productivity is also eco-responsible. Say “goodbye” to stuttering and tearing. 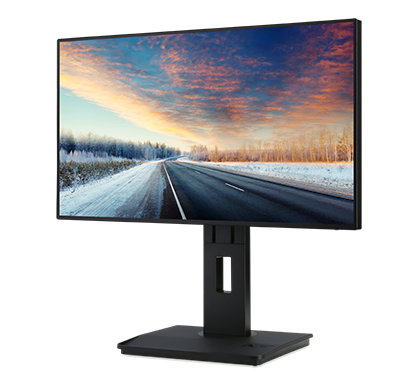 FreeSync and Adaptive-Sync technologies match the refresh rate of your monitor with your graphics card to provide the smoothest gaming experience.